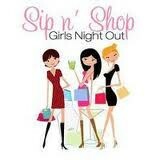 I am so excited to team up with Pure Barre Mason for a Sip and Shop event. Join us at the studio and enjoy cocktails, light desserts and lots of shopping! Come see Stella & Dot's fabulous Summer collection including our new bags that are flying off the shelves! Not familiar with Pure Barre? It is a fabulous workout (I am a junkie)! Come find what it is all about and you can even sign up for a free trial class! We'll be doing raffles for great prizes throughout the evening! 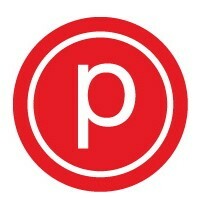 Select Pure Barre merchandize and packages will be offered at 10% off! 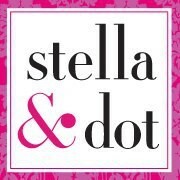 Spend $50 with Stella & Dot and earn $25 Dot Dollars towards a July jewelry purchase! Can't make it but still want to shop and take advantage of Dot Dollars? 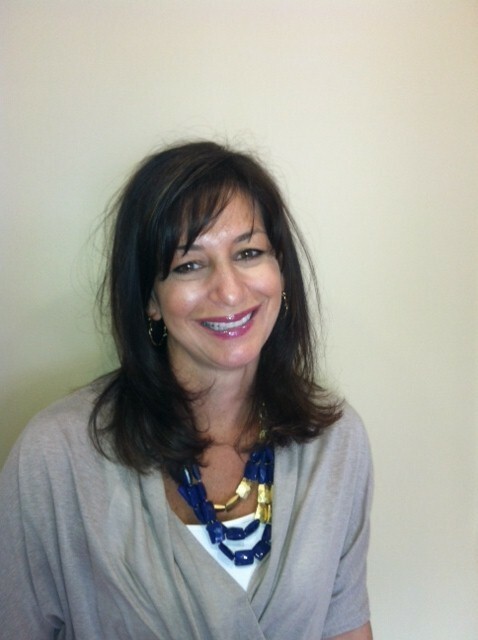 No problem, click on this link and shop the show online http://www.stelladot.com/ts/kunq5. Grab your girlfriends and head to the Barre for a fun night out!